Southern Grounds Coffee in Neptune Beach! It was the perfect event for a beautiful Sunday afternoon! Do you see this work of art? 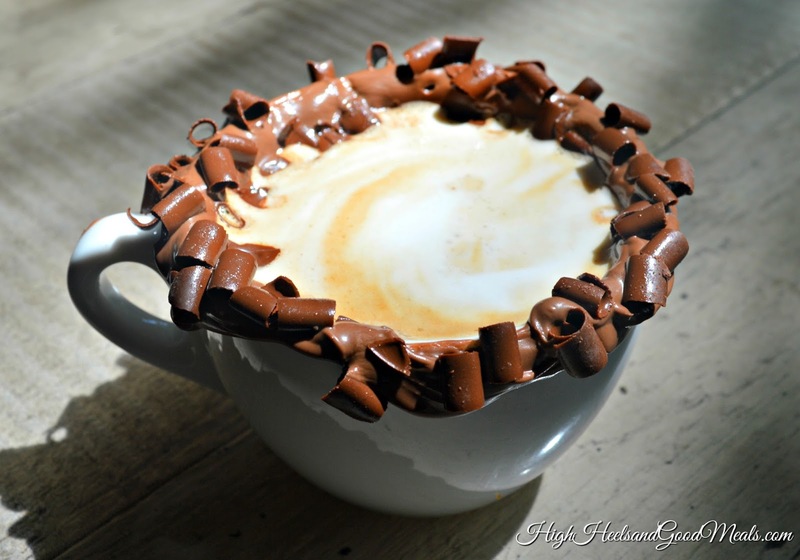 It is none other than the Nutella Latte! To be completely honest, this was the one thing on the event listing that did it for me! The first time I visited Southern Grounds, I saw it on the menu and resisted but this time around, I knew I had to try it! 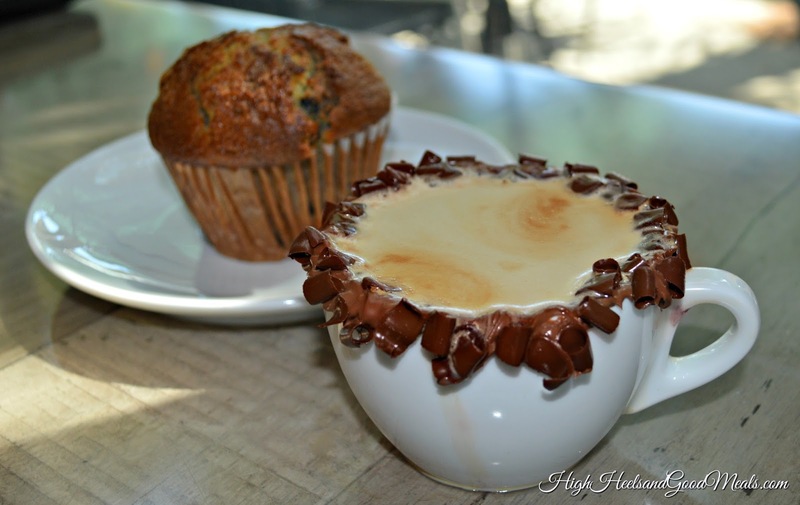 The Nutella Latte was the first pairing served with a warm blueberry muffin! It had to be the most delicious blueberry muffin I’ve ever tasted to date….no joke! The latte was strong but the sweet and chocolately Nutella rim with chocolate shavings was all the sweetness I needed for the latte. This was a perfect pairing and completely met my expectations. Anyone who knows me well, knows that I love me some bread! Especially croissants! I tried this sandwich the first time I visited Southern Grounds and it was just as good this time around. It is made with Boars head cheese and bacon which is the best of the best! The croissant breakfast sandwich was paired with this Nitro Cold Brew coffee. 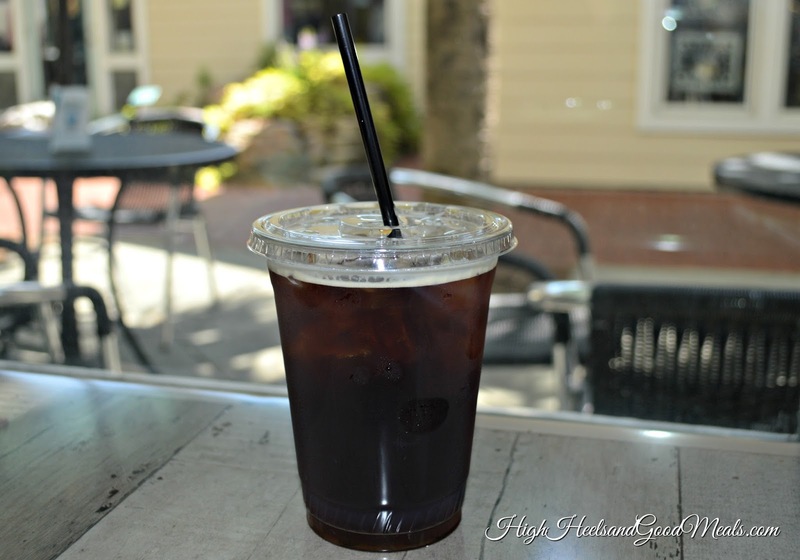 This was a very nice but strong iced coffee! You could definitely taste the chocolate infused coffee. I only sipped some and took the rest home. I didn’t want to be wired for the rest of the afternoon! It was perfect for iced coffee the next morning. I added a splash of almond milk and honey and it was perfect. Like I always say, no meal is complete without a sweet finish (although we started off super sweet) and for the third pairing we had Espresso brownies with house-made Sangria! The brownies were very dense but delicious nonetheless. They were so heavy I could only finish a couple bites. It made for a very nice dessert at home later on that evening though. 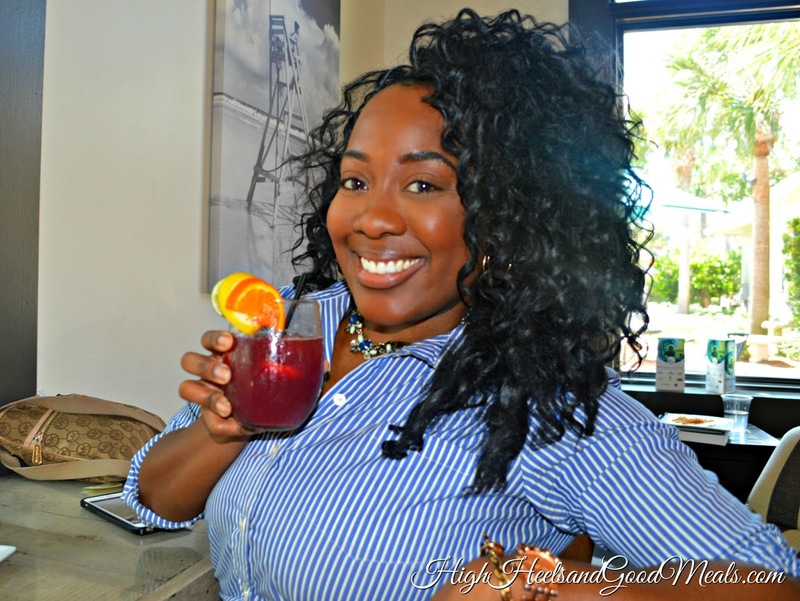 This Sangria was perfection! It was the perfect ratio of wine to fruit! 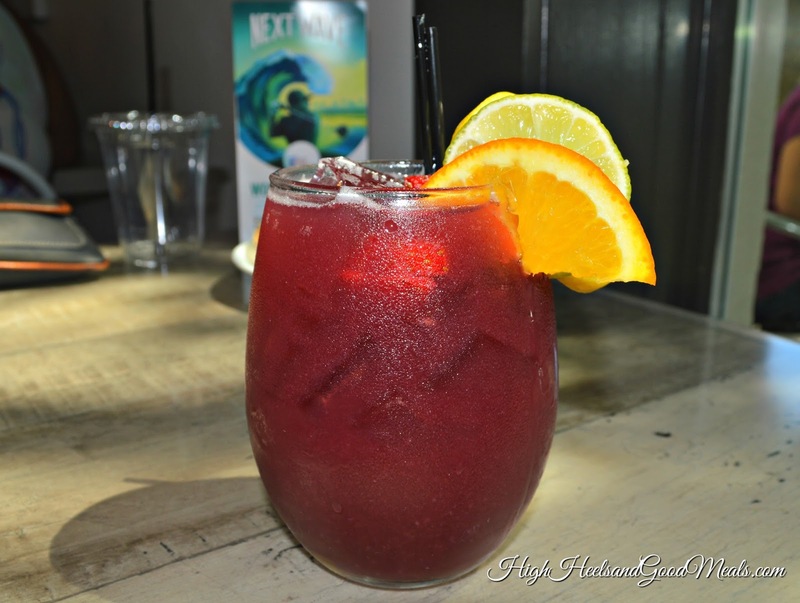 It is definitely a must-try if you’re a Sangria fan! As you can see by the look on my face, I was totally pleased with event! Every pairing was spot on and you can never go wrong with alcohol for a night cap (or mid-afternoon cap). Which of these would you be the most interested in trying? As always thanks so much for stopping by! Have a great week! 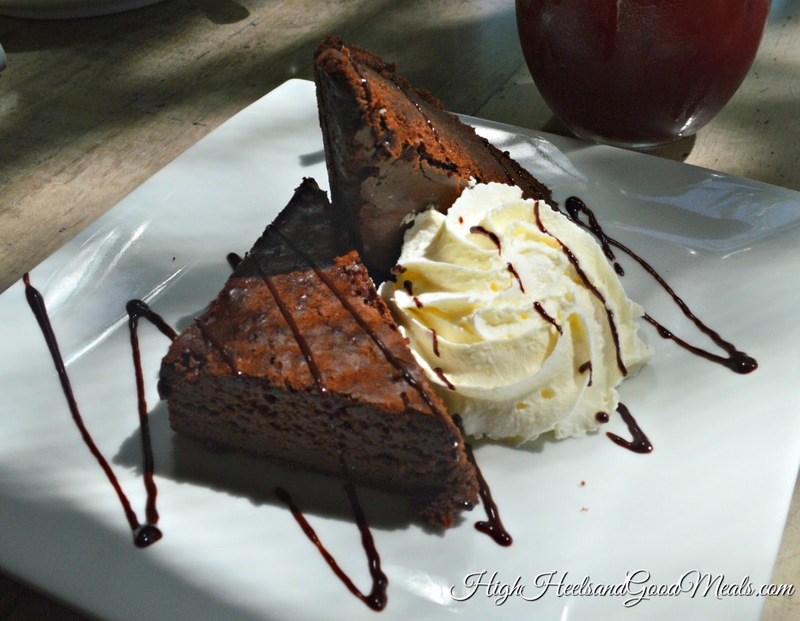 Next Post New Desserts for Forking Amazing Restaurants in Jax! That latte I would so be interested in trying … and of course sangria because that drink is my love language! 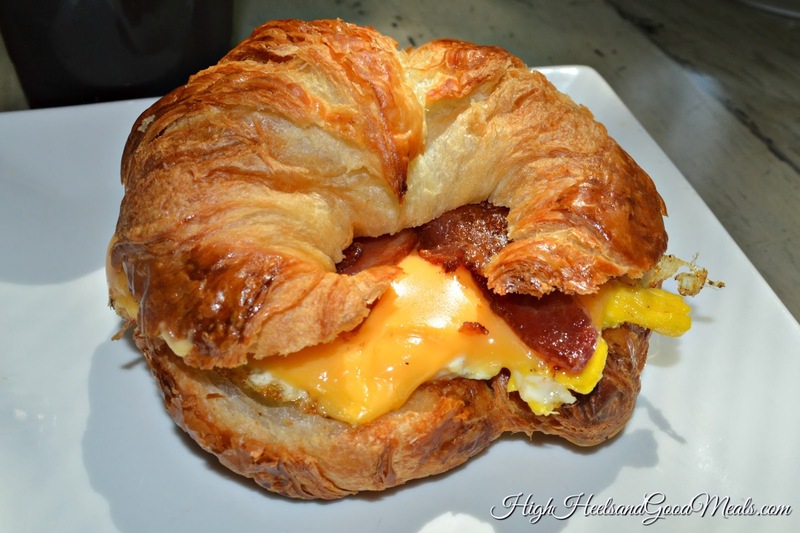 OMG….why did I look at this post while I was hungry, LOL……everything looks so yummy!